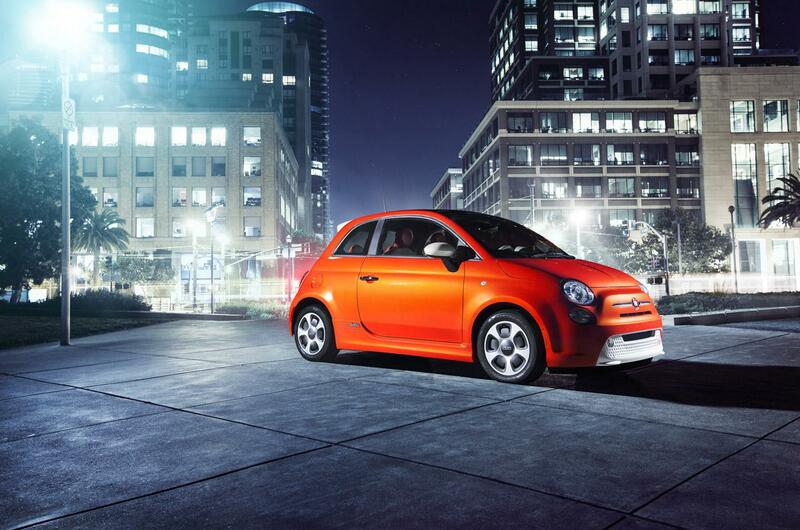 The all-new battery-electric Fiat 500e brings Italian flavor to the electric vehicle market with a unique combination of iconic 500 design, performance and range. The zero-emission Fiat 500e will premiere on the "green carpet" of the American Music Awards on Sunday, November 18, and will be showcased to the general public for the first time at the 2012 Los Angeles Auto Show. The Fiat 500e will be available in the state of California in 2013.